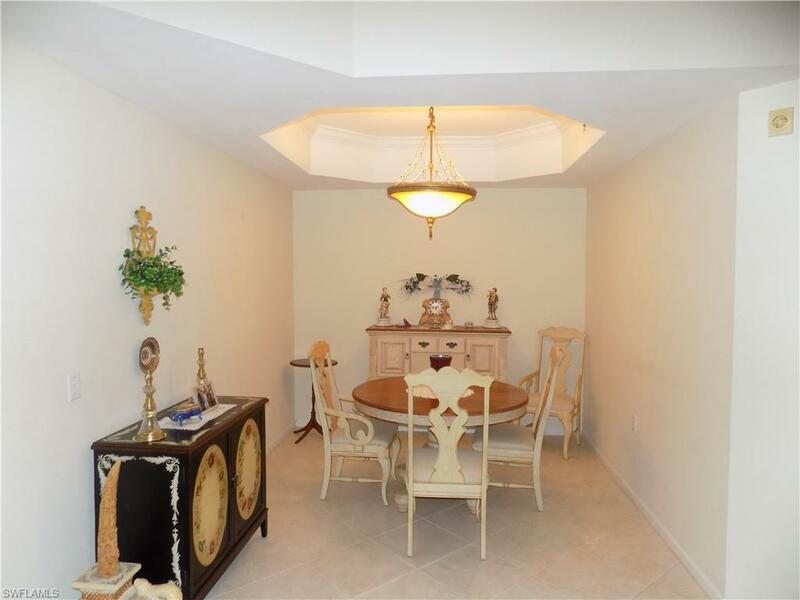 Look no more, this is a much sought after ground floor unit in the Idlewild carriage home community in Verandah G&CC. 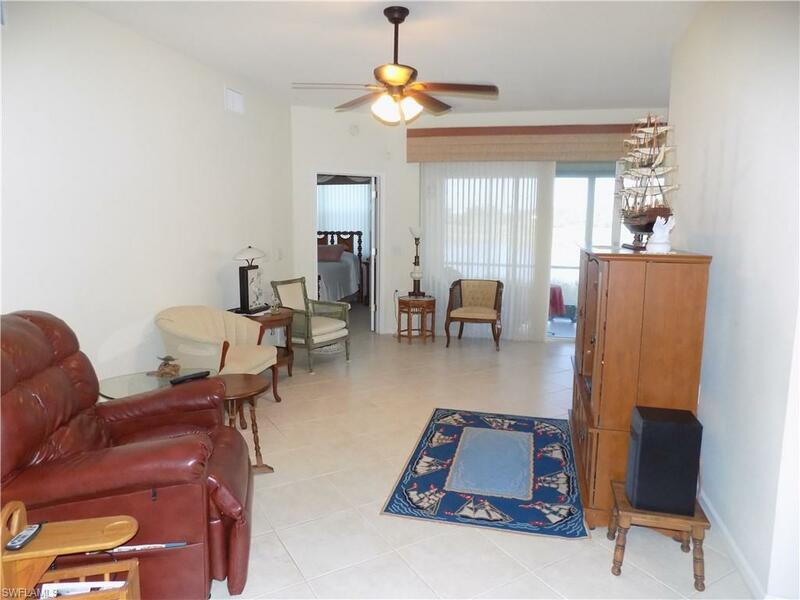 This well maintain unit has a enclosed lanai overlooking a peaceful lake setting. Enjoy a 2 car garage for all of your auto and storage needs. 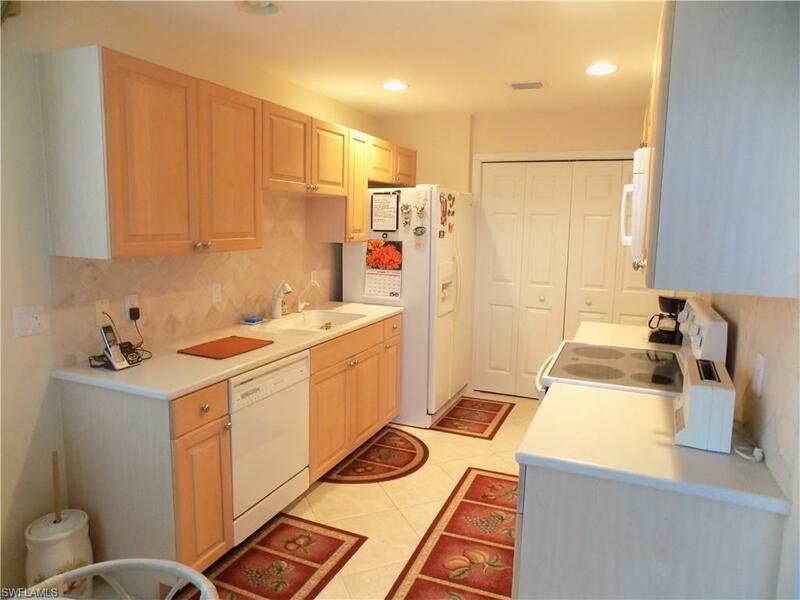 Unit offers two bedrooms, two baths and a den to accommodate your home office or study. The spacious master bedroom leads to the tiled master bath with dual sinks, glassed shower and separate soaking tub and a walk in closet. Idlewild community is where you want to be with plenty of social events, community pool and exercise room. Verandah G&CC has something for everyone, including 2 championship 18-hole golf courses, 5 Har-Tru tennis courts, 9 miles of walking and biking trails, brand new resort style pool and recently renovated fitness center, as well as kayaks on the Orange River. This is paradise! This unit will not last long. Buyer is obligated to be a Club or Golf Member. 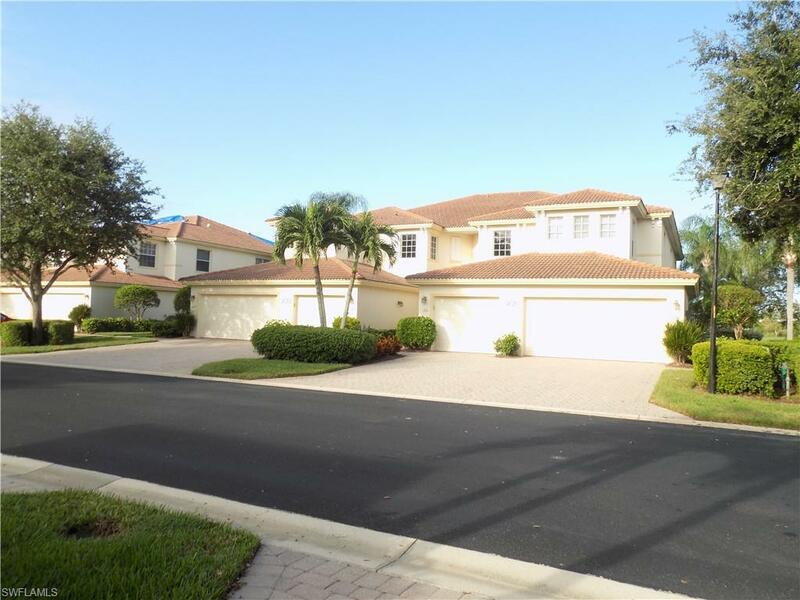 Listing courtesy of Len Sanguine of Paradise Realty Network, Llc.